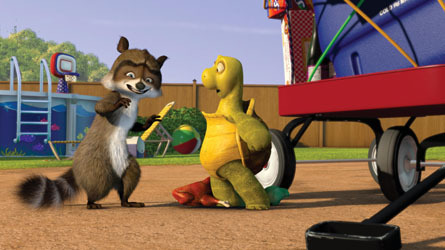 Hammy & Verne. . Wallpaper and background images in the Over the Hedge club tagged: over the hedge hammy verne. Hammy Wird angezeigt whos boss. Rj Over The Hedge wallpaper. Verne sences somthing wrong about RJ. Hammy and Verne? It's RJ. What in the world is rj trying to do?